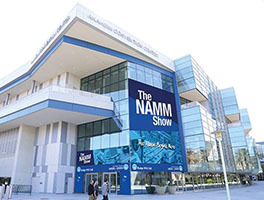 Stentor will be exhibiting at the NAMM show 2019 in California from 24-27 January. Visit our stand: Hall B 8949, to talk to us about the Stentor range of orchestral instruments. Find out how we continue to offer the best quality student instruments and encourage the next generation of music makers. See you at NAMM.